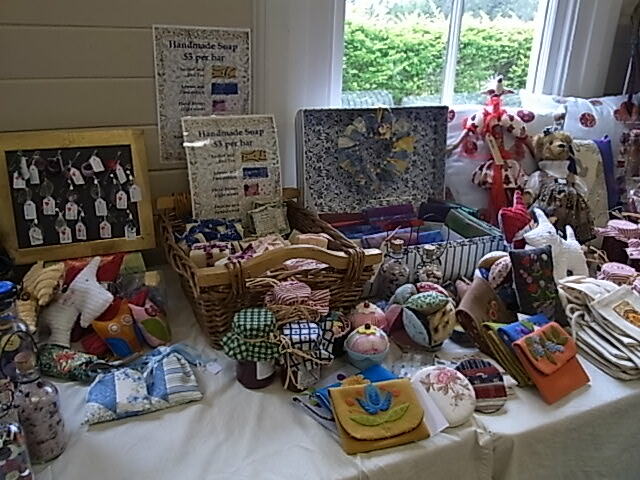 Handmade Craft at EPQ Exhibition | Eastwood Patchwork Quilters Inc. Besides all the fantastic quilts to view at the upcoming Eastwood Patchwork Quilters Biennial Exhibition to be held from May 1-3, 2015 at Brush Farm House Eastwood, there will be a wonderful array of handmade craft made by members and friends. The stall is one of the highlights of the show, with many visitors making a beeline for it.